Discussion in 'Price Drops, Must-Have Freebies, and Deals' started by iliyard, Dec 6, 2016. 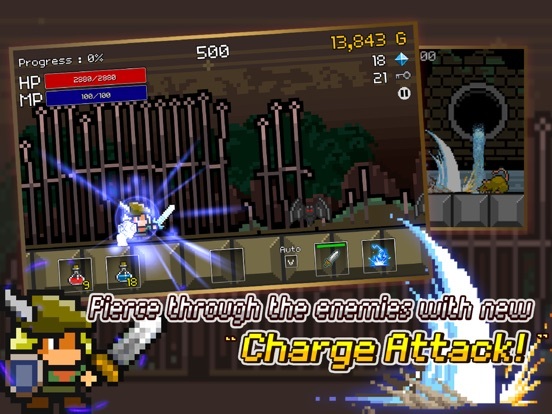 Buff Knight Advanced is a 2D Pixel RPG where a player's character is constantly on the move. Kill the incoming enemies with your sword and spells! 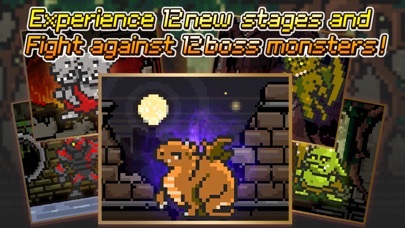 Stronger monsters will get in the way as you progress, and eventually defeat the player. 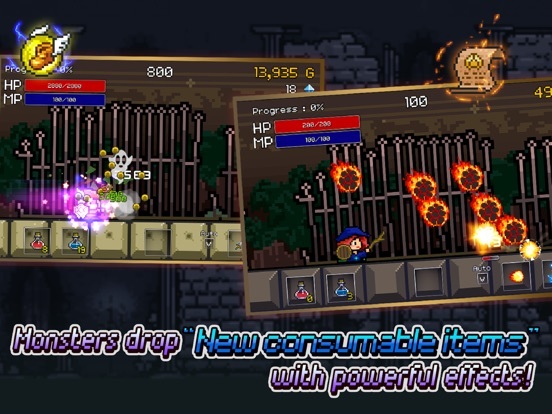 Collect artifacts and upgrade your weapon and armors to fight against them and become the most powerful knight ever! 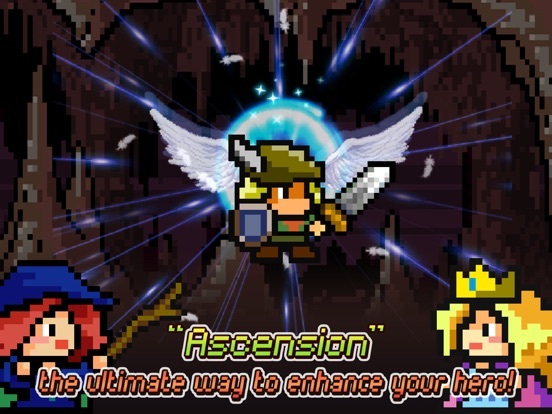 Buff Knight Advanced is the official successor to Buff Knight, a critically acclaimed mobile version with more than 2 million downloads, and the recipient of numerous awards, such as becoming the #1 paid RPG in Sweden, Japan and Taiwan, in addition to the #1 paid game in Korea. ▣ Game Features - AWESOME & EPIC 8 bit retro sounds and pixel graphics! - 12 Different stage! 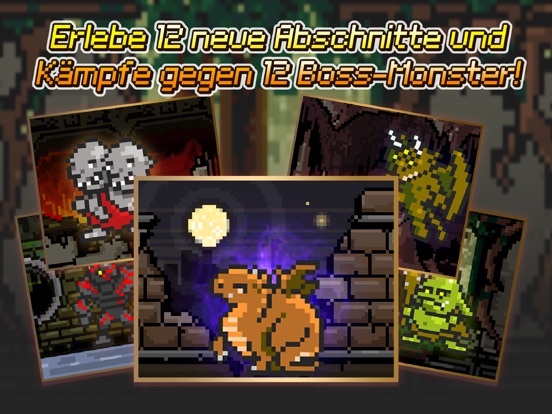 - 12 Different bosses! - 2 playable characters! Play as Buff Knight OR Buffy the Sorceress! 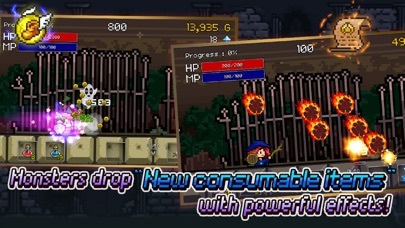 - Use your sword or spells to fight the incoming monsters! - Develop your own strategies – There are tons of different ways to strengthen your character. 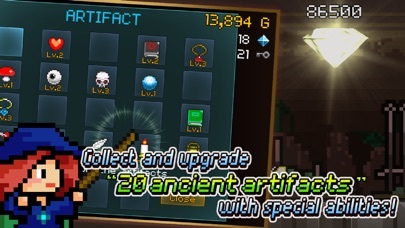 - Collect 20 ancient artifacts with special abilities and upgrade them to strengthen their power! 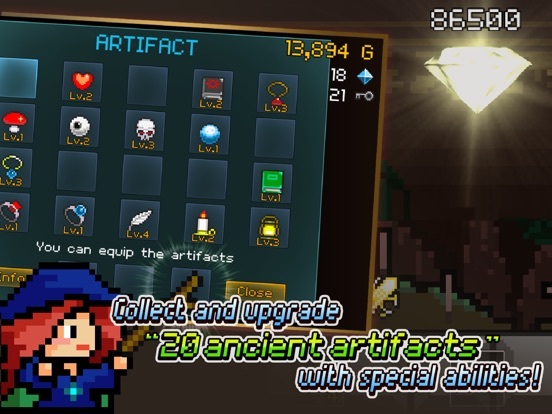 - You can switch your artifacts during the gameplay now! 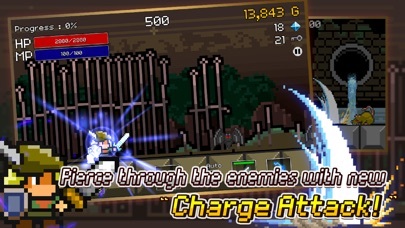 - Try out the new charge attack and special items against the enemies! - Upgrade your weapon and armors - Your gears have multiple levels of upgrades! - Player ranking system – How good are you? ▣ Special Items - Shoes : Makes you invincible and dash through enemies. - Sword : You need much less time to charge your attacks. - Mushroom : Improves your melee attack damage x2 stronger. - Magic Scroll : Calls meteor strike from the sky. - Potion : Regenerate your health and mana immediately. - Bomb : Throws powerful bombs to the enemies ahead. ▣ Game Tips! 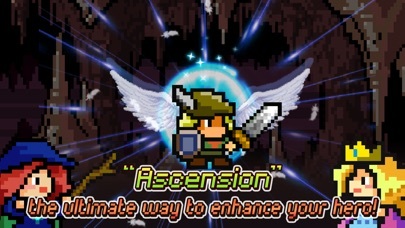 - Hold your attack button until your hero flashes and release it to use your "Charge Attack." - If you use the lightning attack when monsters are in the air, the game goes into a slow motion for a short period of time. Touch the monsters repeatly to activate your combo attack. - If your charge timing is just right, you can charge your attack while your auto-attack is active. - You can switch your artifacts during the gameplay in the pause menu. Not sure why but my immediate thought was that this is a port of a previously existing Gameboy Advance game. Will get it, thanks for the share! Also, it seems to have IAPs? The title without the Exclamation point is the game with the price drop.